Each year, the Creative Arts Emmys — which serve as the annual preamble the the Primetime Emmy Awards — honor on-screen and behind-the-scenes talent across dozens of categories. This year, one of the winners was an innovative short film that has finally pulled in some much-deserved award recognition. ‘Pearl,‘ a VR project produced by Google, took home a statuette in the Outstanding Innovation in Interactive Storytelling category after previously earning an Oscar nomination. ‘Pearl,’ directed by animator Patrick Osborne, tells the story of a father and daughter as they live out of a beat-up old car. It is part of the Google Spotlight Stories initiative, through which Google has recruited skilled animators to create 360-degree content for VR devices like Google Daydream. 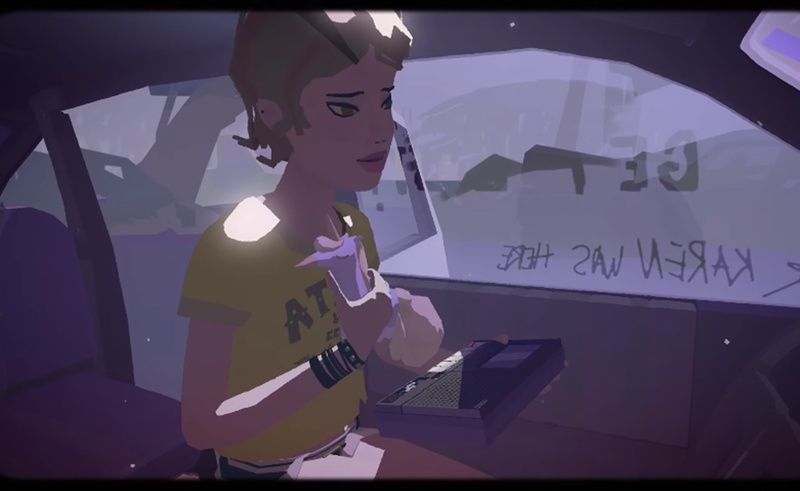 Boosted by its simple, effective emotional appeal, ‘Pearl’ became the first VR project to earn an Oscar nomination when it emerged as one of five contenders in the Best Animated Short Film category. Ultimately, the Academy of Motion Pictures Arts & Sciences selected Pixar’s ‘Piper’ as its animated short form winner, but the Television Academy has been kinder to ‘Pearl.’ It honored the short in a new juried category that expands the amount of recognition delivered to interactive projects. A number of other digital-native shows and films, including The Lizzie Bennet Diaries, have previously won the Outstanding Original Interactive Program award, which this year went to a different kind of VR project: Felix & Paul Studios‘ 360-degree tour of the White House. To see a full list of Creative Arts Emmys winners, click here. The Television Academy will hand out additional statuettes during the Primetime Emmys ceremony, which is slated for September 17.